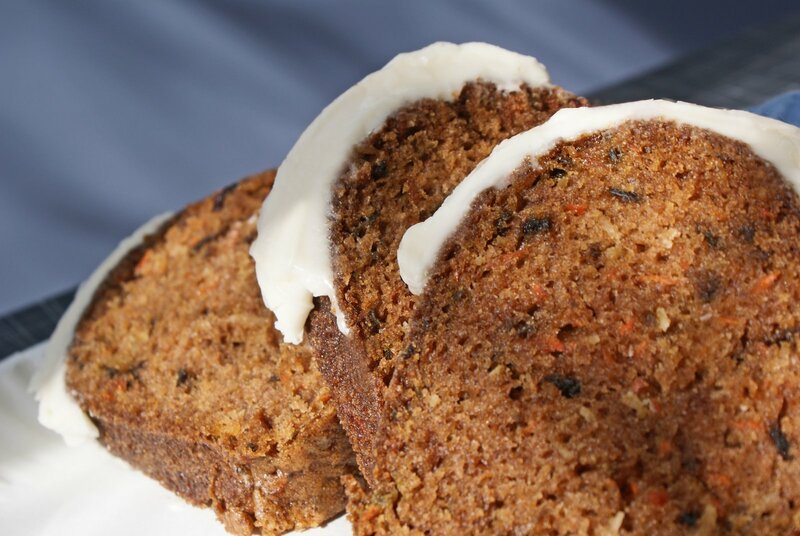 This is just like a carrot cake - after all, carrots are root vegetables - but using any combination of beets, sweet potatoes and carrots you like. If you like, use baby food squash or sweet potato puree in place of the applesauce, or replace half of the oil with applesauce (use 1 cup oil and 1 ½ cups applesauce) or pumpkin puree, which is nutrient dense and goes well with grated root veg. Makes: Makes 1 cake, serving 16. 1Preheat the oven to 325°F. Spray a Bundt pan or two 9-inch round cake pans with nonstick spray. 2In a large bowl, stir together the flour, sugar, baking soda, cinnamon and salt. 3In a smaller bowl, whisk together the oil, eggs, ginger and vanilla. Add the oil mixture, grated vegetables and applesauce to the dry ingredients and stir by hand until almost combined. Add the nuts and dried fruit and stir just until the batter is blended. 4Pour the batter into the prepared pan(s). Bake for 1 hour and 15 minutes for a Bundt cake, or for 40-45 minutes for layer cakes, until the tops are cracked and springy to the touch and the edges are pulling away from the sides of the pan. 5Cool the cake(s) in the pan for 10-15 minutes, then loosen the edge with a knife, and invert onto a wire rack to cool completely. If you decide to frost the cake, make sure it is completely cool first, or the frosting will melt and slide down the sides.